NEW NORDIC DESIGN BY MUUTO AND THE LEADING SCANDINAVIAN DESIGNERS […] We are striving to expand the Scandinavian design tradition with new and original perspectives. 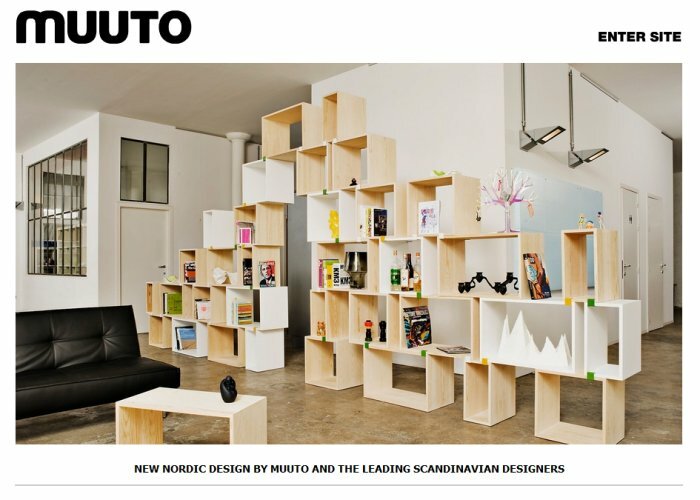 In fact, our name Muuto, inspired by the Finnish word muutos, means new perspective. Im zugehörigen PDF gibt es Kombinationsvorschläge und ein Foto der Halteklammern / Clips.